The hepatitis A outbreak linked to strawberries imported from Egypt and sold at Tropical Smoothie Café restaurants in the eastern United States is over, according to the CDC. As of December 16, 2016, 143 people were sickened in 9 states in this outbreak. Fifty-six people were hospitalized because their illnesses were so serious, and no one died. Epidemiologic and traceback evidence found that frozen strawberries imported by the International Company for Agricultural Products & Processing (ICAPP) from Egypt were the likely source of this outbreak. Strawberries imported into the United States since January 1, 2016 were recalled by ICAAP on October 30, 2016. The FDA did find the hepatitis A virus in multiple samples of ICAPP frozen strawberries. The berries were distributed nationwide. Five states listed vendors and facilities that received the strawberries. Most of those sickened ate smoothies at Tropical Smoothie Café locations in Maryland, North Carolina, Virginia, and West Virginia. The case count by state is: Arkansas (1), California (1), Maryland (12), New York (5), North Carolina (4), Oregon (1), Virginia (109), West Virginia (7), and Wisconsin (3). 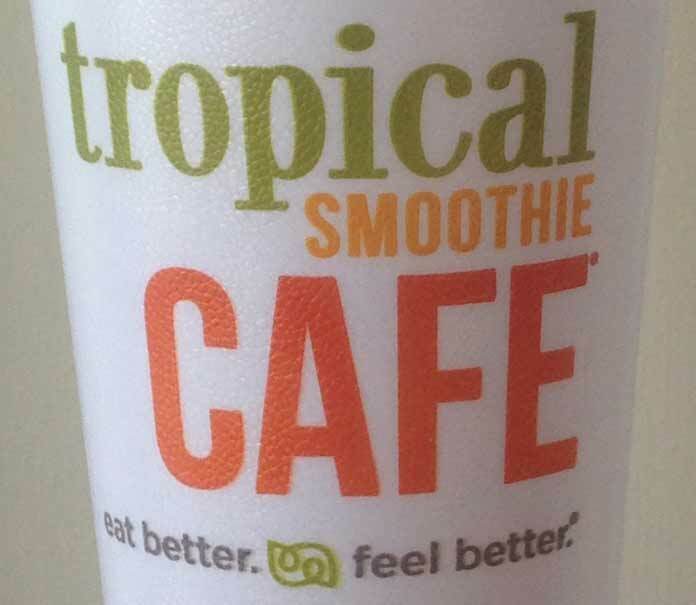 One hundred twenty nine people reported eating a smoothie from Tropical Smoothie Cafes before they got sick. No people have reported illness from that exposure since September 23, 2016. Fourteen people in the outbreak had no direct exposure to Tropical Smoothie Café. The last hepatitis A case reported in that group was on October 25, 2016. Both of these dates are outside the longest incubation time for hepatitis A, 50 days, so the outbreak is over. 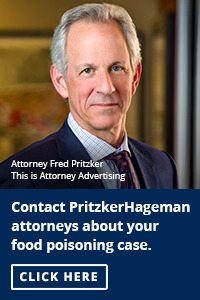 People may be contacted by an institution, such as a school or a nursing home, and told that they or a family member was exposed to the recalled frozen strawberries. If the exposure was within the last two weeks, you can get an immune globulin or hepatitis A vaccination. If the exposure was more than two weeks ago, you should monitor yourself for the symptoms of hepatitis A. Those symptoms include jaundice (yellowing of the eyes and skin), fatigue, weight loss, fever, nausea, diarrhea, light colored stools, dark urine, loss of appetite, and abdominal cramps. Most people recover on their own within a few weeks, but others, especially those with liver disease or compromised immune systems, may become so ill they must be hospitalized. Some patients may need a liver transplant and lifelong medical care. Symptoms of hepatitis A can occur 15 to 50 days after exposure to the virus. Not everyone will experience symptoms, and some people may have a mild flu-like illness. 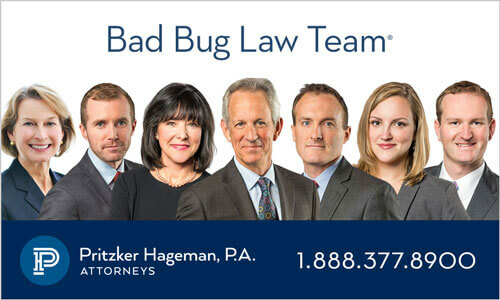 If you developed hepatitis A after eating frozen strawberries, contact our experienced lawyers for help.